Date: Mar 28 2019, 11 a.m. - 2 p.m.
Canvas painting is the perfect cocktail of creativity and conversation. 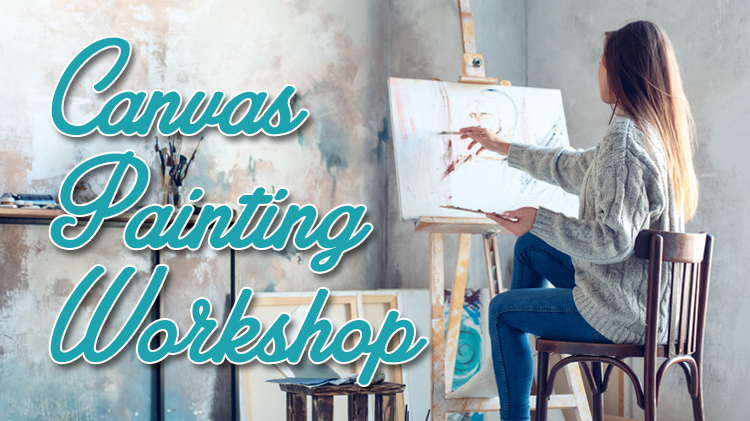 Paint, canvas and brushes are provided as an experienced artist leads you step-by-step through the process of unleashing your inner creative side. $250 for a group of 10 participants and $25 per additional participant (Maximum of 20 participants). Fee includes painting materials and instruction. Registration and payment must be made four days prior to class.